Our ancestors had to go through the process of burning down hardwood into charcoal if they wanted to make a nice frenched rack of mastodon, fortunately for us, we can run to any grocery store and pick some up. Also I am pretty sure my neighbors would be pissed if I started cutting down neighborhood trees to make my own. 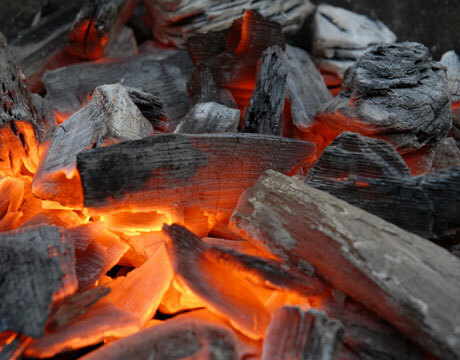 There are two basic types of charcoal: Lump Charcoal and Briquettes each with different advantages, so we are going to talk about why you should have both in your backyard. 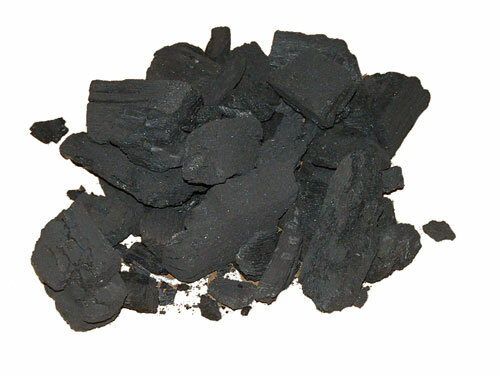 Pure hardwood charcoal, or “lump charcoal” is just a big fancy name for burnt down pieces of wood. This stuff is great for your day to day grilling, burgers, steaks, chicken, or whatever you little heart desires. The best part about lump charcoal is that it lights very quickly and gives your food a nice smoky flavor. 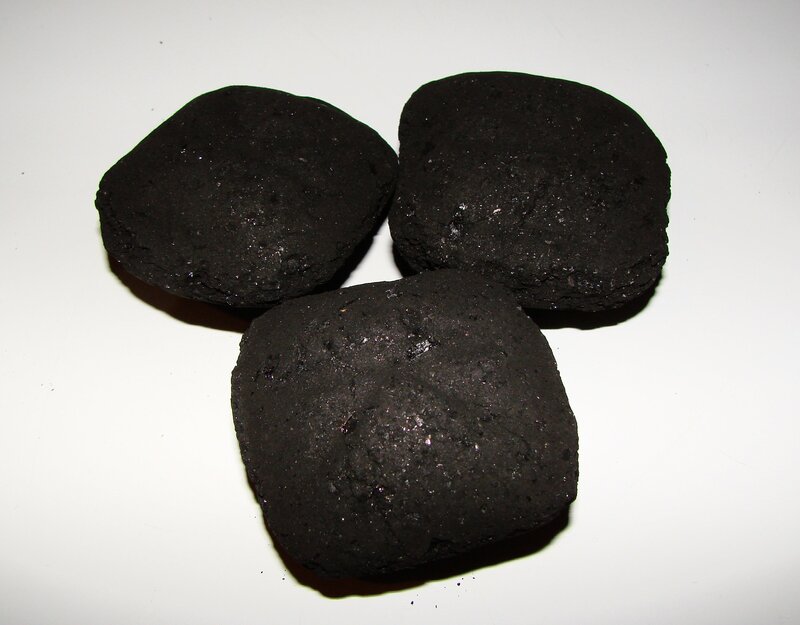 Briquettes are little uniform pillows of awesomeness that give you a longer more even burn and steadier temperatures than regular lump charcoal. You can buy Hardwood briquettes, which give you a more consistent burn than pure hardwood, and they still impart a somewhat woodsy smoke, though not as intense. If you are going for a really long cooking time or slow smoke, it is best to use the standard briquettes due to their superior ability to hold steady temperatures. One warning though, getting the briquettes that have been infused with lighter fluid can give your food an oily, chemical-soot sort of taste. Do not buy the “EZ Light” charcoal, just get the standard and light it with a charcoal chimney (more on that soon). 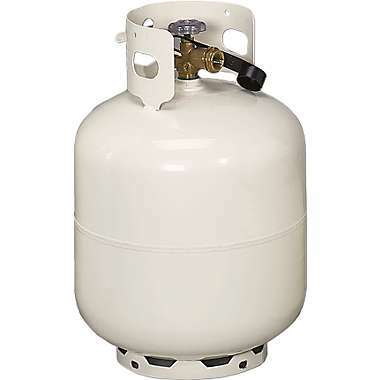 Of course there is always the gas cooking method, but in the real BBQ sphere this stuff is useless. It does give you the most even temperatures, and you can actually choose to set your grill at 350 and it will stay there. However doesn’t this sort of take takes the artistry out of it? Good BBQ is equal parts gastronomy and art. Plus, you can never achieve the same sort of flavor as you will cooking over coals. Nevertheless, if a gas grill is all you have, you can always add a small wood smoker box and still taste the heavenly clouds of deliciousness from wood smoke. Whichever method you choose will of course get your food cooked (Duh! ), but there is of course subtle differences in the end result. It can mean the difference between the most incredible thing you have ever eaten, or just a cooked piece of meat. This is pretty serious stuff people!